Angelenos love to opine about the rapid gentrification of Downtown Los Angeles, but we also can’t help but appreciate the thriving restaurant and bar scenes that have emerged as a result. That, plus a few of the most respected art museums in the city, make it easy to spend a day getting lost in between the skyscrapers. In any case, it’s an ideal place to start if you’ve got a fast-running clock on your LA vacation. 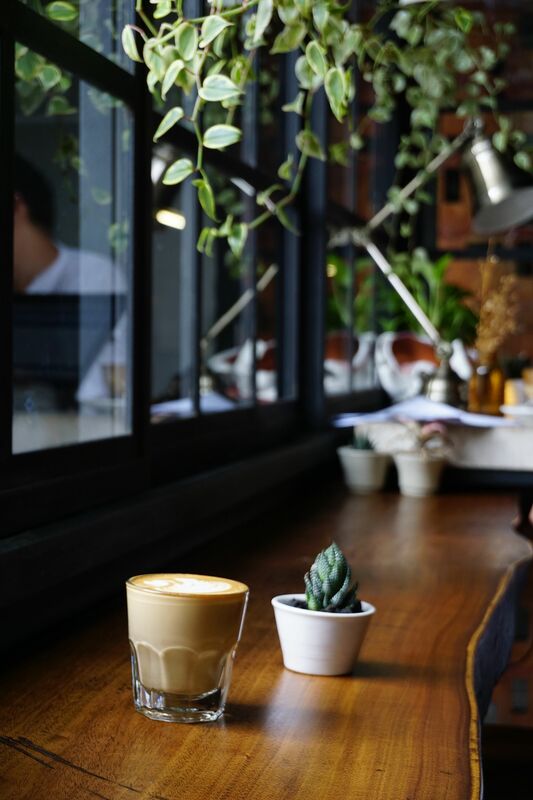 First order of business, find a local coffee shop and take a cold brew and a spot of breakie. FarmshopLos Angeles, United StatesTheir breakfast, weekend brunch and dinner are amazing. Hands down the best eggs anywhere, and ask for a side of the house made hot sauce. You’ll find market fresh produce, amazing french toast, and my favorite Iced Americano. For dinner grab a bottle of wine and a full list of the cheeses – the cheeses are paired with accompaniments are so perfect! This place is a mecca of locally sourced goods! Head downtown. Entry to MOCA is just across the street, but if you are in town longer, save it for a Thursday evening between 5-8pm when Wells Fargo sponsors entry and you can browse for free. 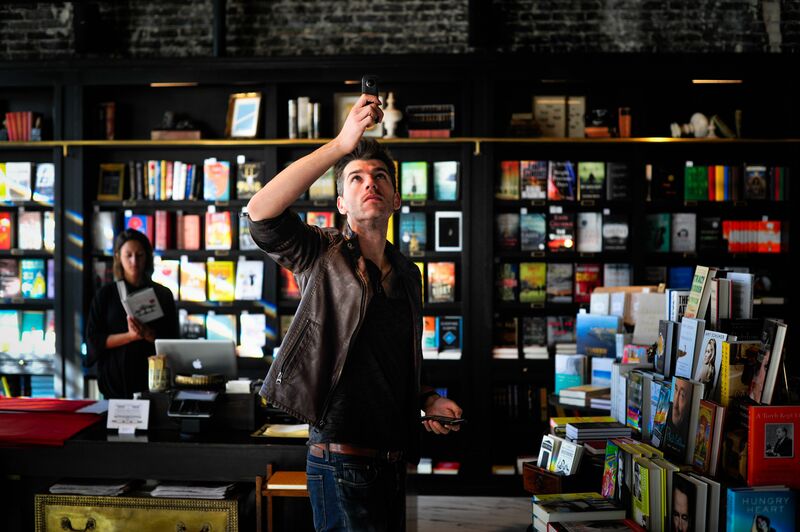 The Last Bookstore is a downtown gem, and their second floor boasts a maze of books and local boutiques that one can easily explore for hours. It’s the largest new and used book and record store in California, and you’re bound to unearth a few classics to stow in your carry-on home. Visiting Grand Central Market hungry is kind of like going to the grocery store hungry. 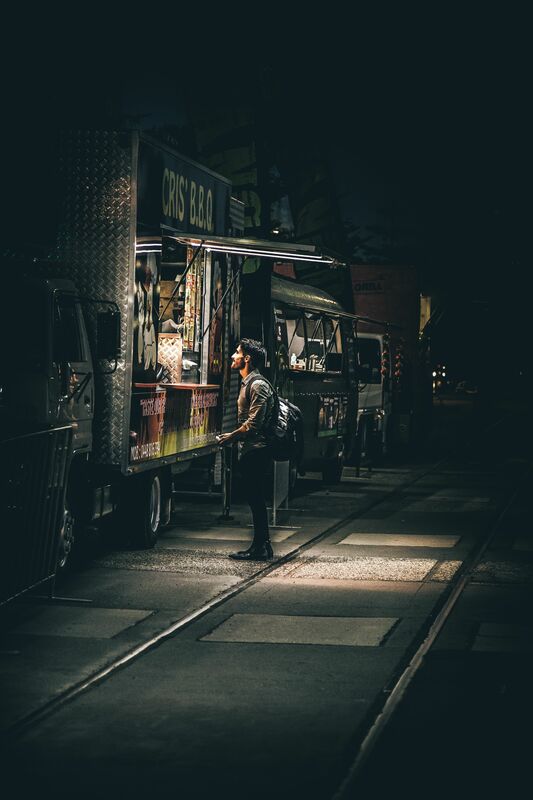 I want to save you from that experience, so allow me to recommend a few — Berlin Currywurst, Bento Ya Japanese Cuisine, and Roast To Go, but honestly you really can’t go wrong with any of the vendors. Grab some fruit, cheese, or a Wexler’s deli sandwich to go, and make sure you stop by Courage and Craft for some alcoholic fuel for the road. It’s time to choose your adventure, and it’s a heavy choice Angelenos battle every day — Uber or public transportation? CoolhausPasadena, United StatesEat the delicious ice cream sandwich as well as the wrapper! You’ve got about an hour until the train drops you at 3rd Street Promenade, but if you’ve ever had to navigate beach parking, you already know this is the better option. 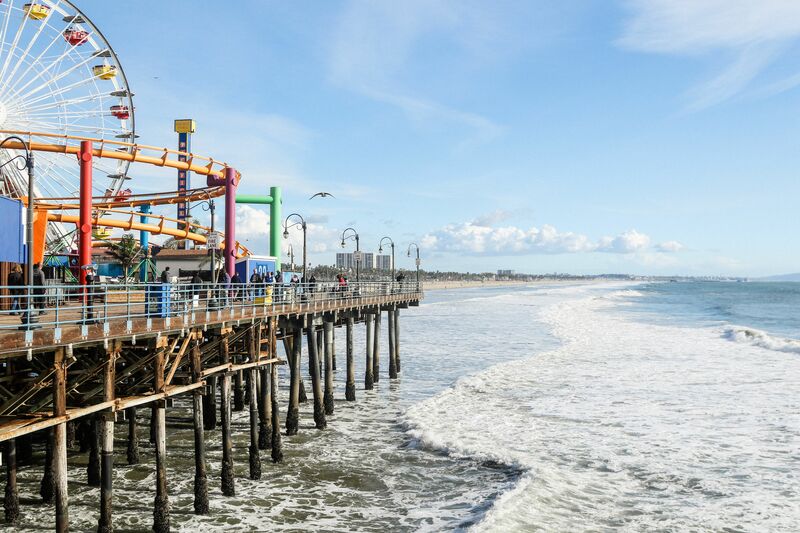 From there, stumble down to the Santa Monica Pier and Pacific Park for arcade games, bumper cars, and a sick view. If you need a break, check out Misfits‘ Happy Hour that extends until 6pm and splurge on the promenade. Prefer to stay local? Echo Park is about a 7-minute Uber ride away from downtown. Head to Echo Park Lake for a lazy paddle boat ride that will only cost you $10 and give you a chance to finish off your leftover treats from Grand Central Market. Echo Park is pretty walkable, and home to some of the best thrift and vintage shops in the city, though be aware that hipster fashion comes off a cost. Whatever, you’re on vacation. If thrifting isn’t your thing, head on over to Button Mash for old school arcade games and a great beer menu. If you chose the Santa Monica adventure, catch a quick Uber to Venice for dinner at one of their many acclaimed vegan restaurants and spend some time exploring the canals by moonlight. Venice WhalerLos Angeles, United StatesThe Venice Whaler is an excellent spot to watch a ball game, good drinks, and great food! Located right next to the Venice pier, the Whaler has an awesome roof top with unbeatable sunset views! If you’re single and I’ve just described your worst nightmare, head to Del Monte Speakeasy for live music and artisan cocktails instead. Do yourself a favor and explore LA on a Thursday, which we essentially treat like a weekend, and makes for some great nightlife options. If you’re in Echo Park, you’ve got a couple of options. You can continue to bar hop from Button Mash down Sunset Blvd and catch a cheap show at The Echo or, if you’ve had your fill of Echo Park, head back to downtown and stop by my favorite no-frills dive bar La Cita. Pro-tip: Head to the back bar for better cocktails. The Regent, Villains Tavern, or Blue Whale are your best downtown options for live music; pick Villains if you want to skip the cover charge. Both Echo Park and DTLA have a plethora of food trucks to choose from if you find yourself hungry later on. You may notice that Hollywood is not mentioned in this guide. That’s not an oversight. With only 24 hours to spare, trust me your time can be better spent.